VITAL 5 NEWS: Vital 5 is now available in Canada! And in the U.S. Vital 5 can now be ordered with Aloe Gel, Aloe Bits N' Peaches, or Aloe Berry Nectar. -Anti-aging hormone production and more. 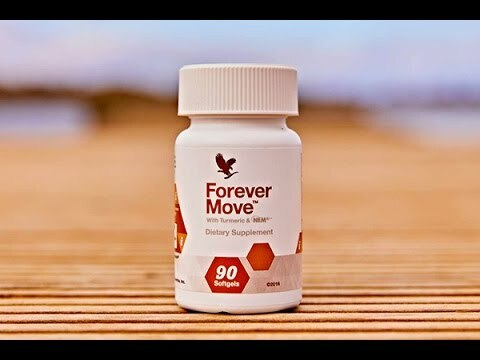 With so many health benefits, it’s no wonder L-Arginine is generating so much excitement. 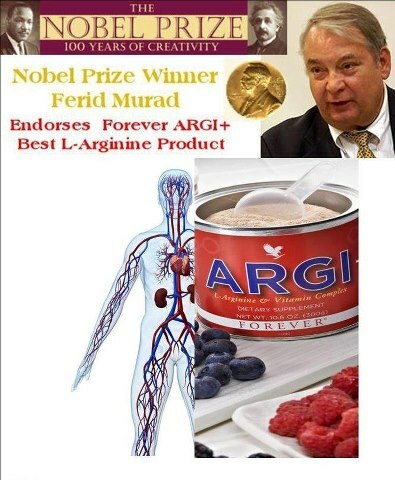 New ARGI+® provides all the power of L-Arginine, plus: Together, these ingredients create a new generation of supplement – one that supports better health throughout your entire body. ​Just a scoop of ARGI+® mixed with Forever® Natural Spring Water or your favorite Aloe drink helps provide a performance boost to every part of you. Add optimal health to your family’s diet with the power of L-Arginine!